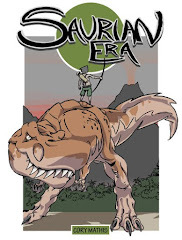 Due to the high value of the teeth and claws of large carnivores, many Burners sustain themselves and make a living by going out into the wild and hunting the largest and most dangerous dinosaurs they can find. 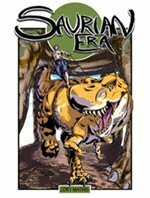 Risky work, but if successful, what remains they don't keep to sustain themselves will usually fetch a good price on the Saurian Market. 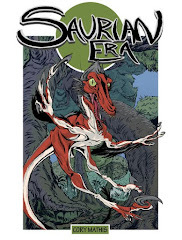 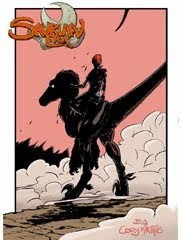 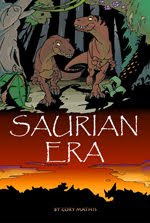 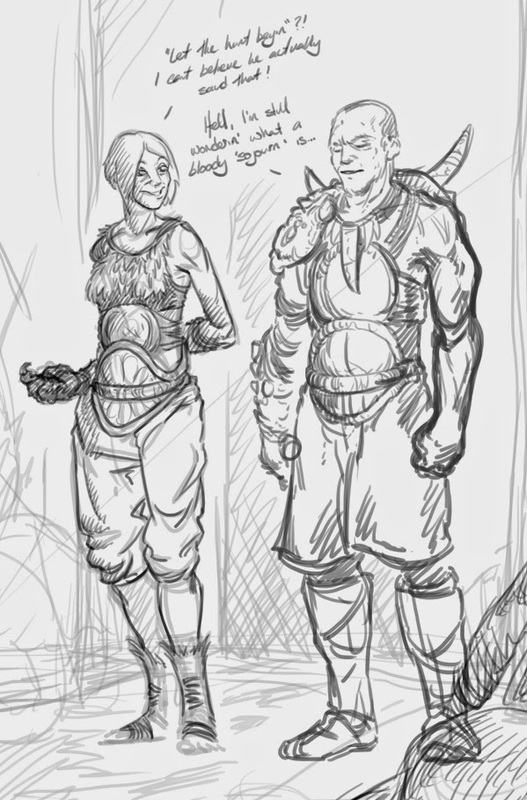 Saurian Era ,I love ancient thing and specially old stories ,when I saw this comic I really felt that this is very adventurous ,very interested ,very interested characters . 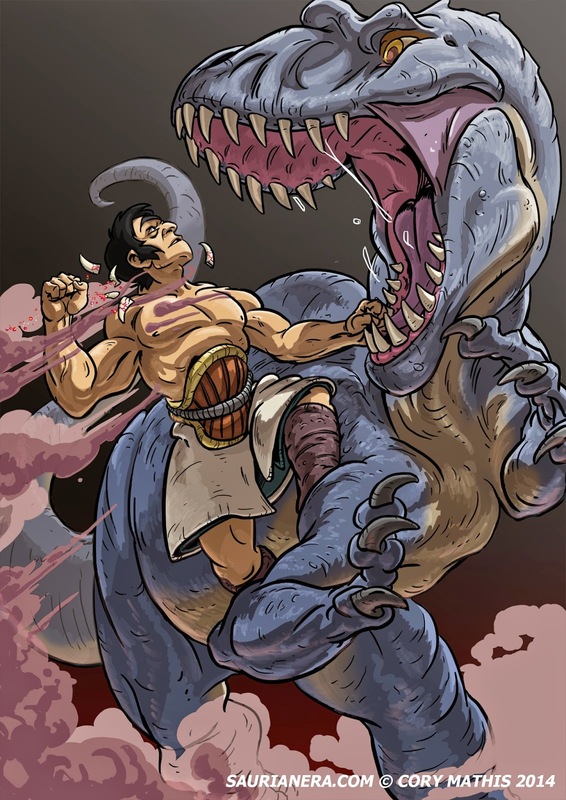 I also liked cartoonist images .it looks very realistic .i would say that is great thing.